Inspired to do more. Outstanding versatility, great fuel economy and an impressive safety reputation make the 2017 Forester a favorite when it comes to pursuing your passions with those you care about the most. 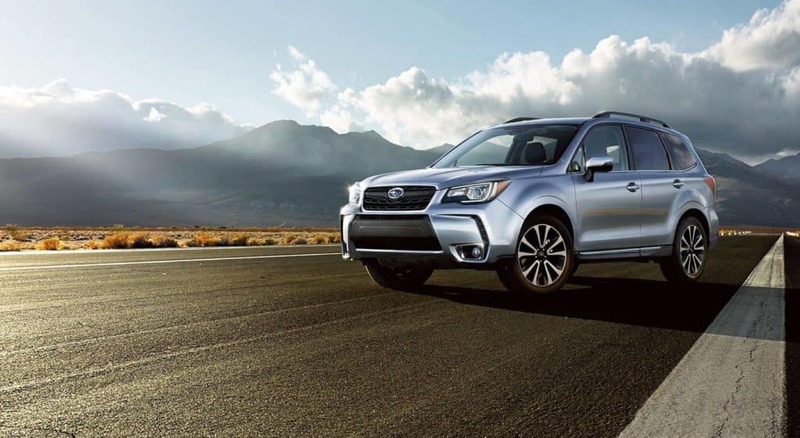 Visit Dave Smith Spokane to find the used Subaru Forester that will help you get where you need to go, efficiently. Give our experienced sales staff a call at (509) 228-7322 to learn more about used 2017 Subaru Foresters. Thanks to its available Lineartronic® CVT, you’ll get optimal MPG at every speed from its efficient SUBARU BOXER® engine, up to 32 MPG highway. Subaru Symmetrical AWD helps you drive with confidence, while available X-MODE® featuring Hill Descent Control helps you more easily navigate steep roads. There’s also 8.7″ of ground clearance, so you can take on nearly any path. Drive Worry-Free with Pre-Collision Braking and Throttle Management, Adaptive Cruise Control, Lane Departure and Sway Warning with Lane Keep Assist. Plus, extra safety features such as Rear Cross-Traffic Alert, Blind-Spot Detection, and Reverse Automatic Braking. 6-way manually adjustable driver’s seat. 4-way manually adjustable front passenger’s seat. New Car Limited Warranty: 3 years or 36,000 miles, whichever comes first. Powertrain Limited Warranty: 5 years or 60,000 miles, whichever comes first. Wear Item Limited Warranty: 3 years or 36,000 miles, whichever comes first. Repairs to the following items will also be covered under Wear Item Limited Warranty: Brake Pads, Wiper Blades, Clutch Linings, and Transmitter Batteries. Rust Perforation Limited Warranty: 5 years, unlimited mileage. 24-hour Roadside Assistance: 3 years or 36,000 whichever comes first. Explore our extensive used car lot in Spokane, WA. 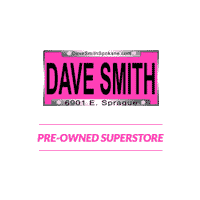 Dave Smith Spokane’s used car dealership near Spokane and near Coeur d’Alene is home to the Hassle Free Buying* experience. Our experienced sales staff will help you every step of the way, give us a call today.